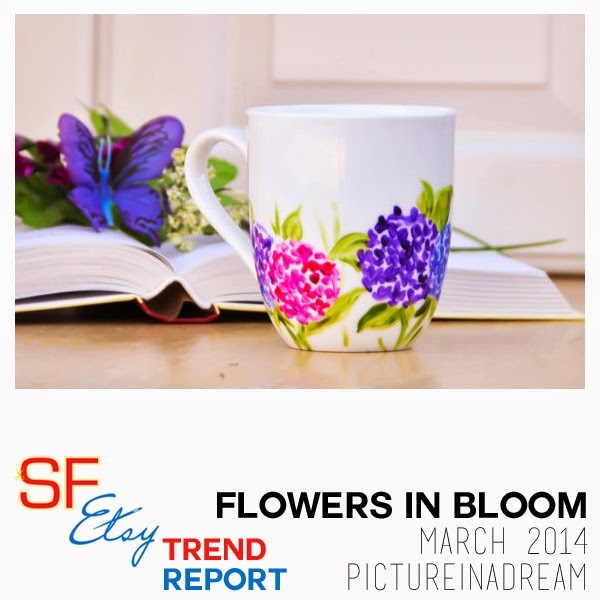 With the arrival of beautiful weather all around the Bay Area and after all those showers, beautiful floral prints are popping up everywhere! 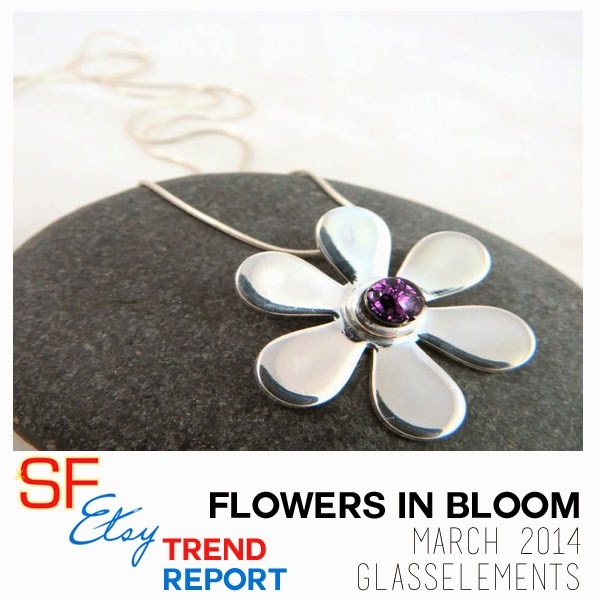 This weekend is the San Francisco Flower and Garden Show down in San Mateo. 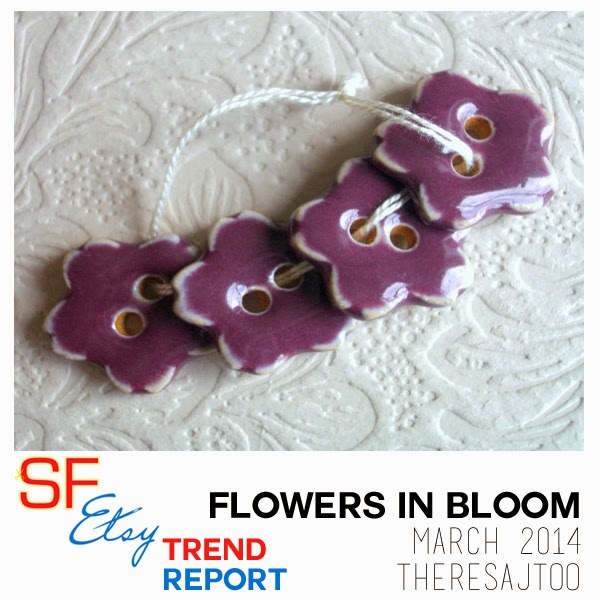 Not only will you see vibrant and colorful blossoms at the show, but our SFEtsy artisans offer an amazing collection of floral items! 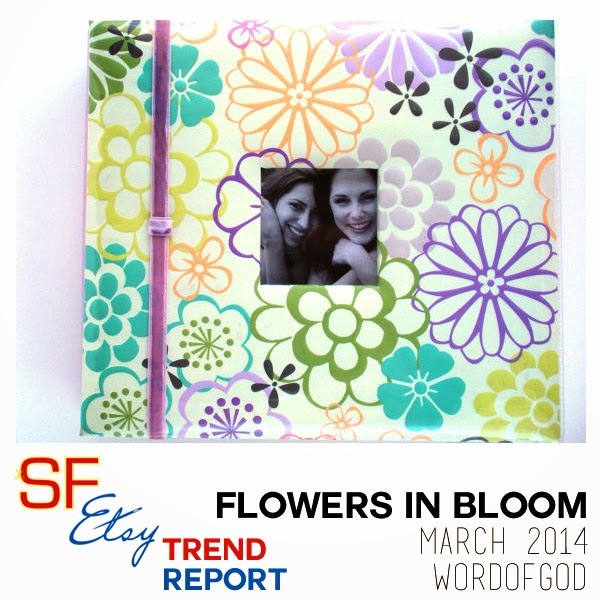 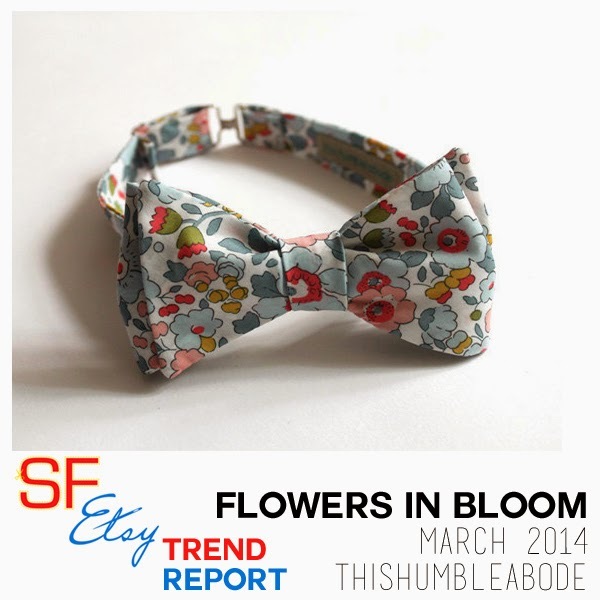 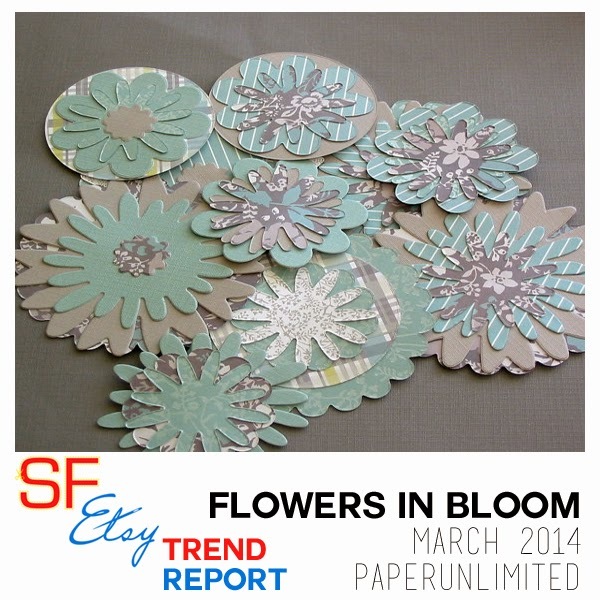 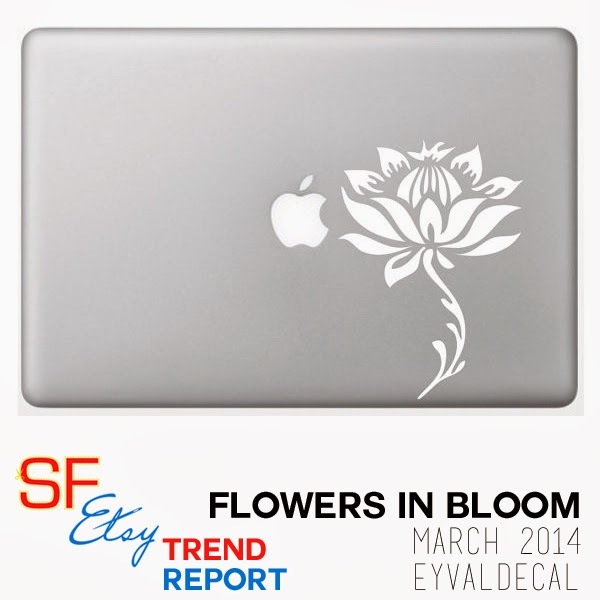 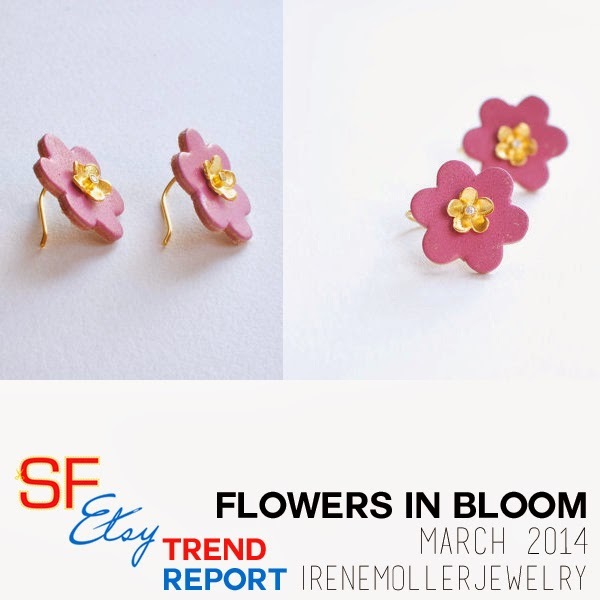 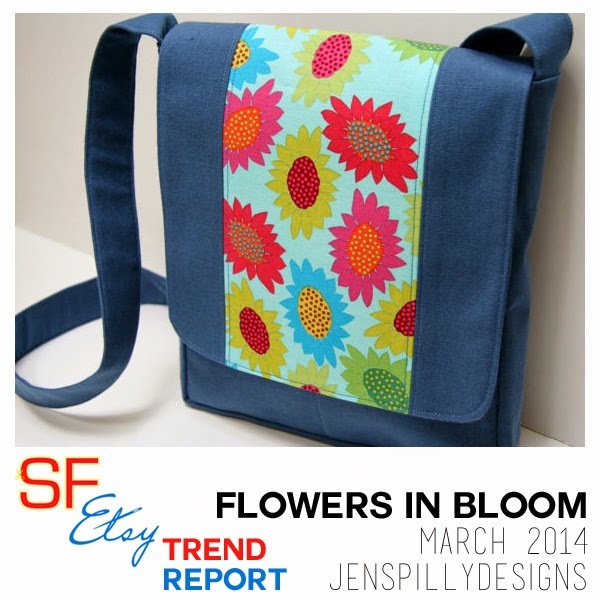 Check out that is "in bloom" this week on Etsy! 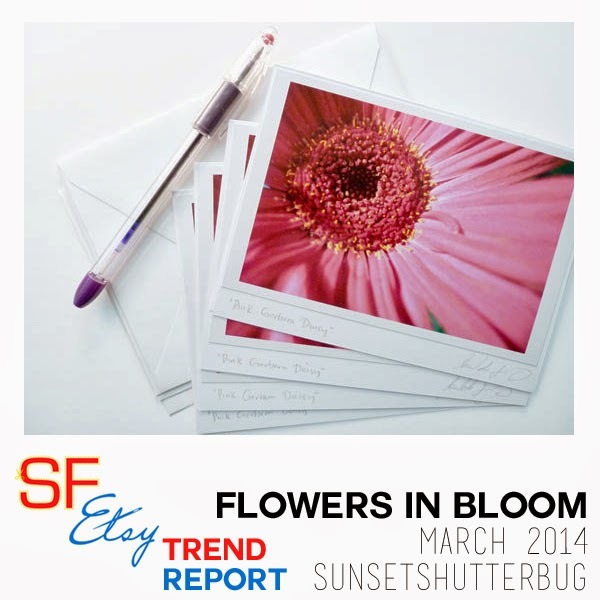 For more floral finds, check out Etsy.com and in the search bar, type in SFETSY FLOWERS!